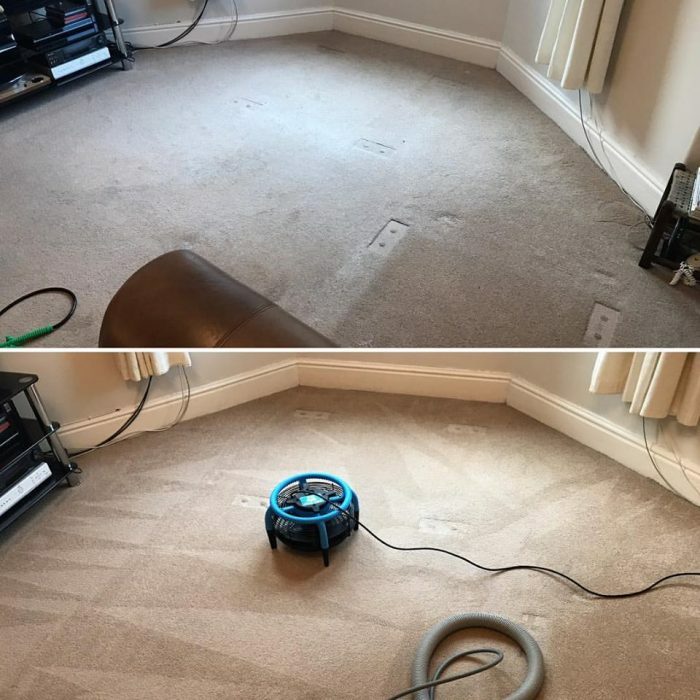 You’ll be amazed at the results that our Rug Spa can achieve with your Rug. Whether it’s a family heirloom, a vintage masterpiece or personal favourite, our technicians can make a world of difference to your rug. 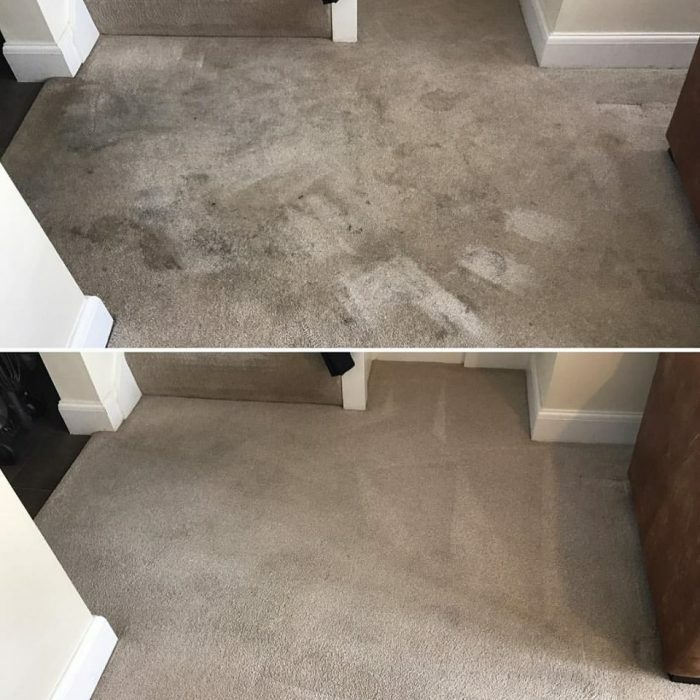 LCM are one of only a few certified Master Rug Cleaners in Scotland, this means we have been professionally trained to the highest industry standard. A true clean at our Rug Spa can bring out the vibrancy of colour that your rug had on the day it was made. On top of which, much like carpets, Rugs need real attention if you want a truly clean look, feel and smell. We are supremely confident that after a short stay at our Rug Spa you will be 100% satisfied with the results. Why Choose LCM to Clean Your Rugs? 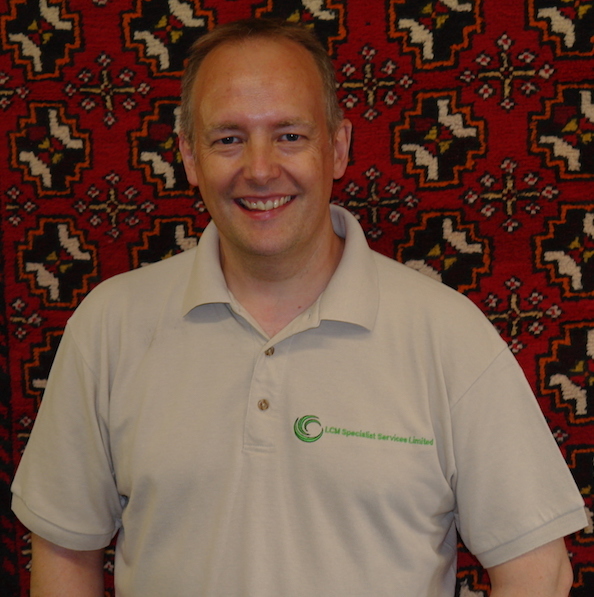 Whether you choose to use LCM or not, we will always offer expert advice to ensure your rugs are hygienically clean. 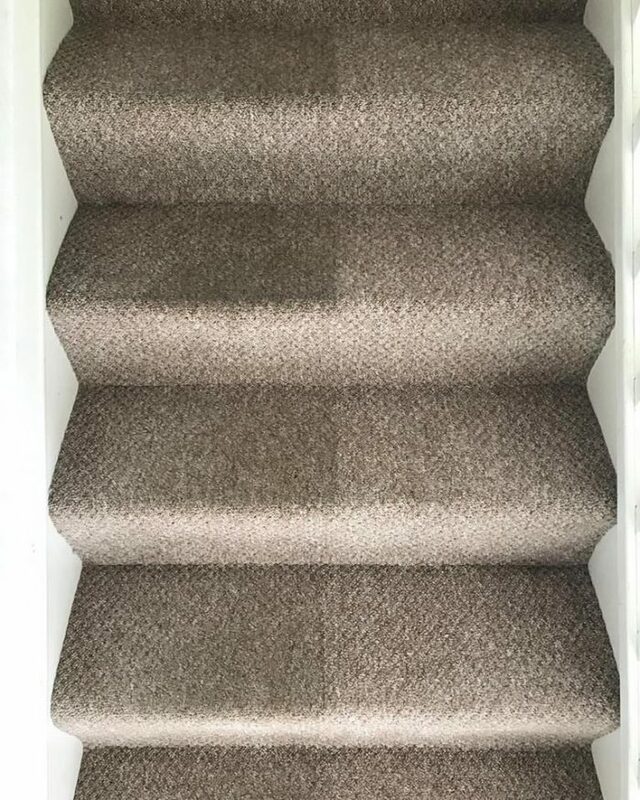 We are also happy to visit your home and carry out an extensive survey, this involves detecting the fibres of your rugs and researching the best cleaning solutions to use on your flooring. This survey does not mean that you are obligated to use our services. It will give you a thorough analysis of your home and explanation of how we can help make the environment that you live in healthier. Bait and switch is a dishonest marketing tactic that is unfortunately used by a lot of "rug cleaners". 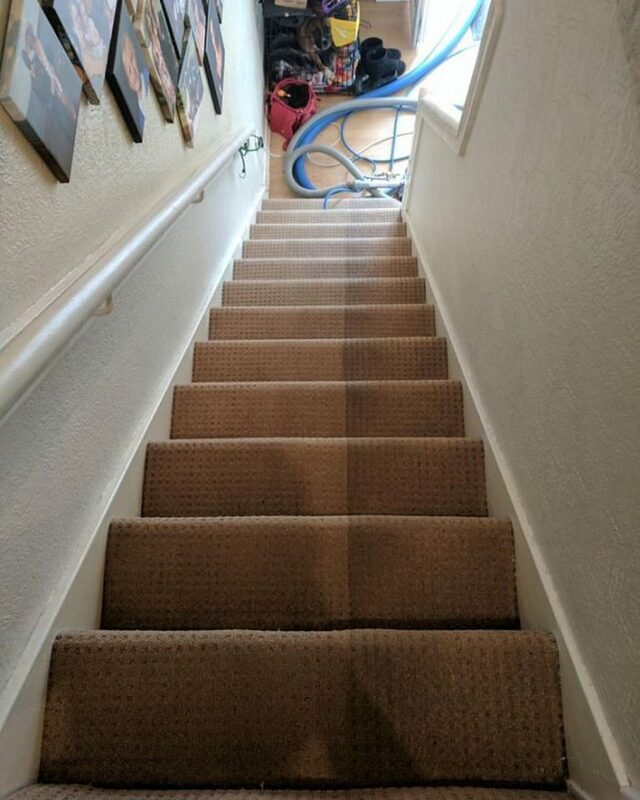 This happens when a cleaning company quotes you a low, attractive price then change the price once the job has been complete. This is morally wrong and something you will never find with LCM. We carry out a thorough survey and then stick to the price we have quoted you. Here's an example of a "bait and switch" rug cleaner in action. Don't fall for a "too good to be true" price, call us today for an honest job. Call us today and we can tell you how much it would be for us to make your home cleaner and healthier. We promise not to be 'pushy'. We also honour our quotations for 6 months, even if the price of our cleaning solutions increase, even if it's our busiest time of the year, we will still clean your rugs for the originally quoted price. HOW DO WE CLEAN YOUR RUGS? We will under a number of pre cleaning steps to ensure the correct method of cleaning is used on your rug. 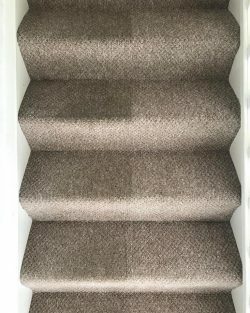 These include identifying the Rug type and origins, the fibres used in its construction, the stability of dyes for cleaning (when applicable). 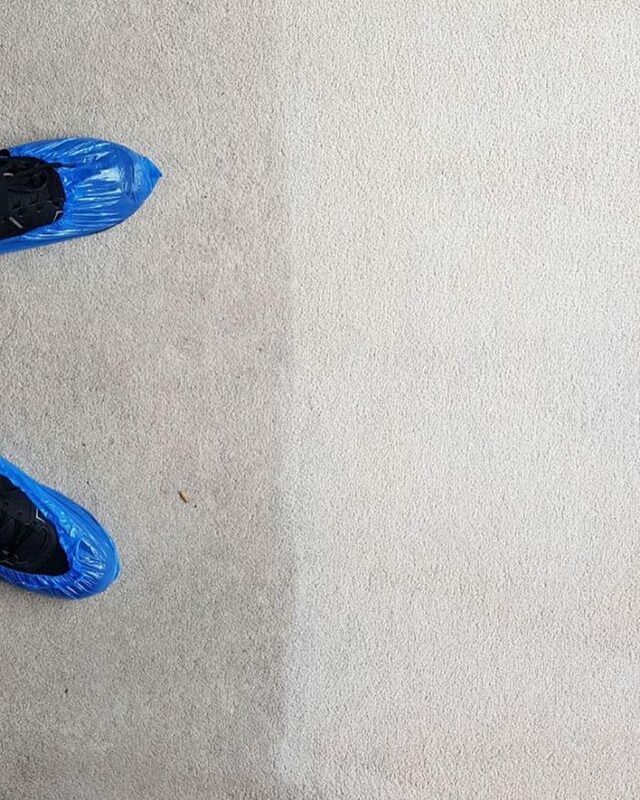 Around 80% of soiling in your rug will be loose abrasive soil, through a combination of dusting and vacuuming we’ll remove this abrasive soil before the main clean. 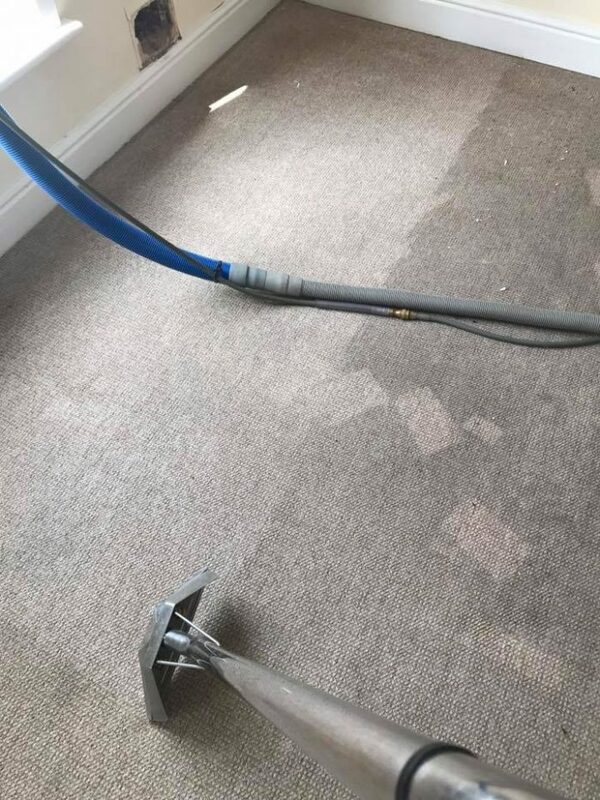 We undertake pre-treatment of the rug to deal with spot/marks and treatment of the fringe when needed. Depending on the type of rug we will apply the most appropriate method of cleaning to effectively remove the soil without being so invasive as to cause damage. Rugs are rinsed to remove excess detergent and soiling. 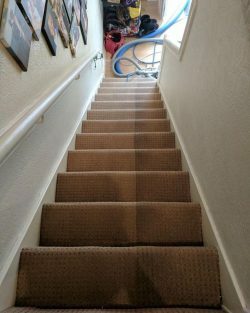 The rug pile is then brushed so the pile is set and the appearance of the rug is maintained. We control the temperature and humidity to ensure the rug is dried efficiently. 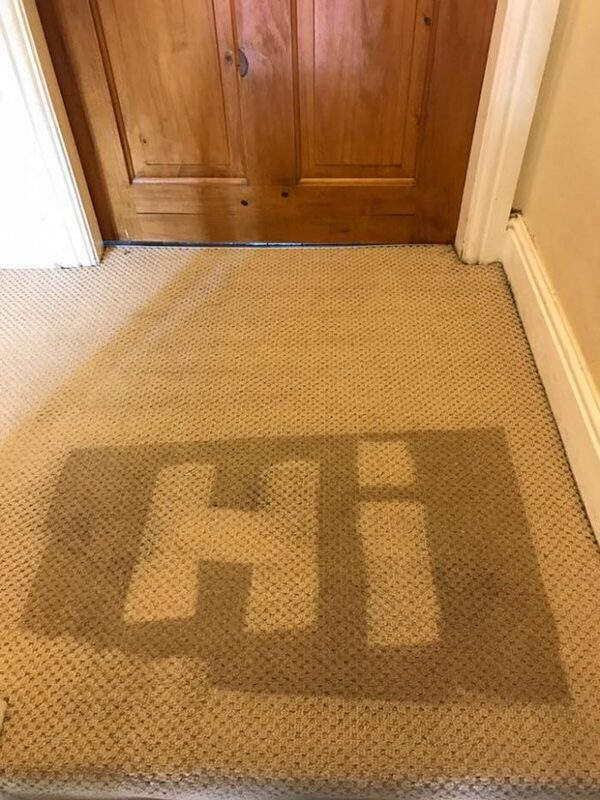 On our post cleaning inspection, we make sure we are happy with the clean before returning your cleaned rug to you. Are you excited to give your rug an intensive, deep clean? Call us today to find out more. Read what other customers have said about our Rug Cleaning Service….